I like my rock music. My taste spans all styles of music but rock is at the very heart of me. Rock can combine any other style of music and still make sense. (And while we're on the subject, is there another instrument other than the violin that works in EVERY style of music?) I digress - let's talk about Sam Roberts and his amazing rock band. 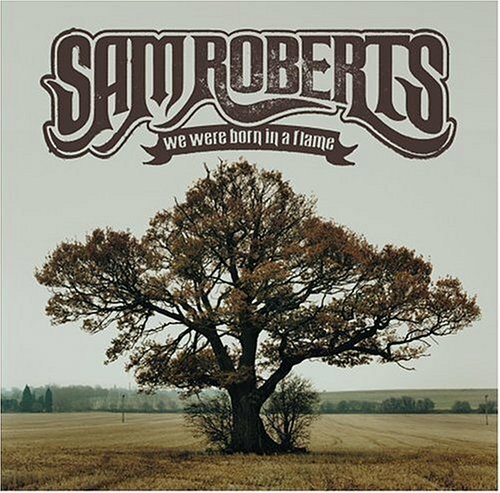 Sam Roberts had some slow starts with other bands before releasing his first album, Brother Down, in 1999 which he recorded at home (and was nominated for two Juno Awards). An EP, The Inhuman Condition, soon followed which gained attention for its single "Brother Down" after it was re-released in 2002. People started taking notice and in 2003, Roberts and his band released We Were Born In A Flame which won three Juno Awards (Album of the Year, Rock Album of the Year, and Artist of the Year). In 2006, they released Chemical City which was nominated for a Juno Award (Best Rock Album of the Year). The video for their single, "Bridge To Nowhere", won a Juno Award for Video of the Year. Their 2008 album, Love At The End Of The World, won Juno Awards for both Artist of the Year and Rock Album of the Year. These guys are clearly on a winning streak. More importantly, their on a ball. Despite the attention they've gained in Canada, they still produce rock albums that would make any classic rock band proud. There's no genre hybrids and no watering down - this is straight up rock. Their single, "Them Kids" (from Love At The End Of The World) has one of the most clever videos. The song questions modern music and the loss of rock in the airwaves. 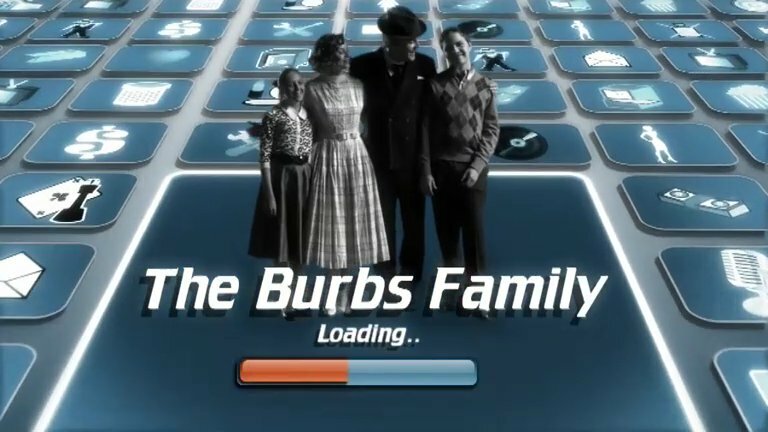 The video showcases a family as SIMS characters and the change in times from rock-n-roll days to the digital age. The Sam Roberts Band feels like a band with one mission: to make great rock tunes. Even if you're not a rock fan, check out their video for "Them Kids" - it's just plain fun to watch. Spread the word and keep an eye out for their forthcoming album - according to their website, they just finished some recording sessions. 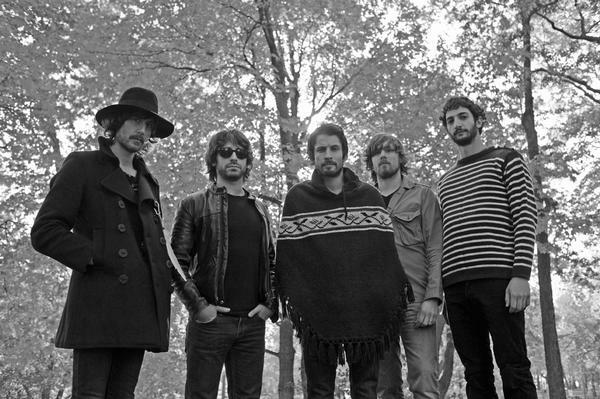 For more information on the band, check them out at their official website: www.samrobertsband.com. And one quick question to you guys: what does "TD2ME SorG?" mean in text messaging lingo? It's in the video and I can't find an answer! TRIVIA: Their 2011 album "Collider" is the first time the band uses the moniker "Sam Roberts Band" as opposed to "Sam Roberts".